Update: According to Sephora, there's actually no reason to freak out about expiring points. 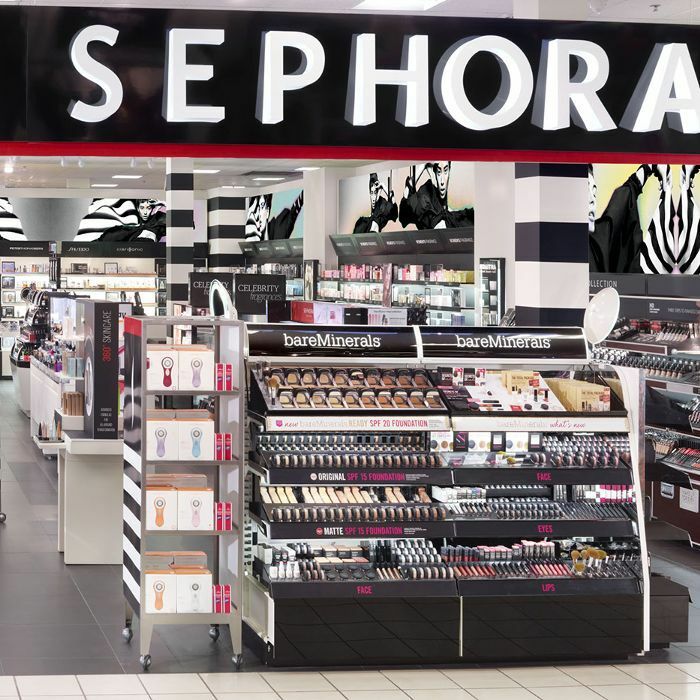 After rumors swept the web regarding changes to the store's rewards program policy, Sephora reached out to us to make a key clarification: Those points will expire after 18 months only if the account has been inactive during that time. So basically, you only need to worry if you haven't been shopping at Sephora in a good while—and suffice to say, that's probably not the case. Original story: There are two types of Sephora shoppers: Those who thirstily cash in their rewards points on nearly every purchase, and those (including yours truly) who patiently rack them up for years at a time, holding out for one truly badass gift. Unfortunately, it looks as though the latter might be a dying breed. This week, Sephora announced that it will be making one key change to its Insider Rewards program: Your points now have an expiration date. And if nothing else, here's a silver lining (of sorts): It's a really good excuse to get shopping and rack up those points ASAP. On that note, check out some of our current favorites from Sephora below. Check out the year's best new launches from Sephora.